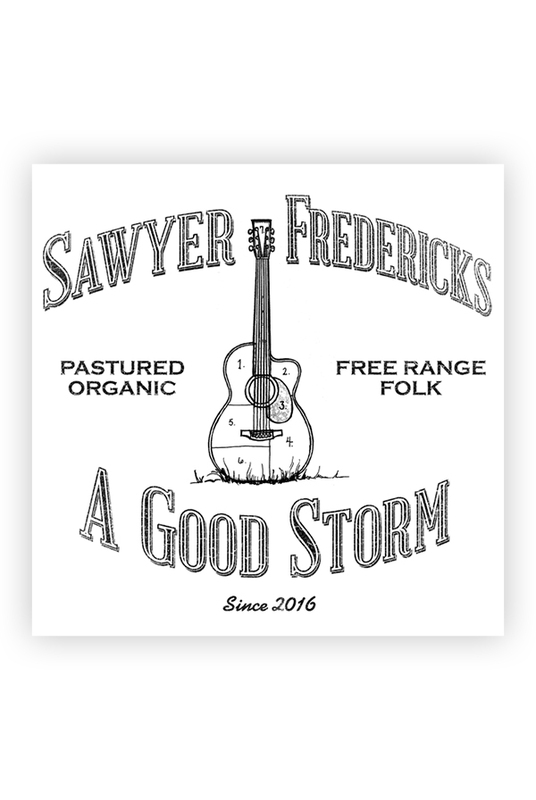 Sawyer's Free Range Folk, A Good Storm Design Sticker measures 5 3/8" X 5 3/8". 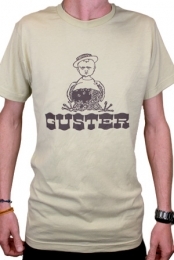 The white glossy paper sticker depicts Sawyer's Free Range Folk Design in black ink. Made in the USA. 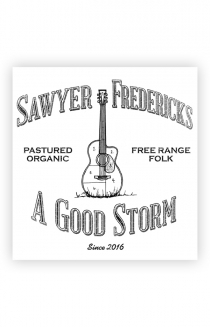 Sawyer's Free Range Folk, A Good Storm Design was crafted by Kirsten Fredericks.